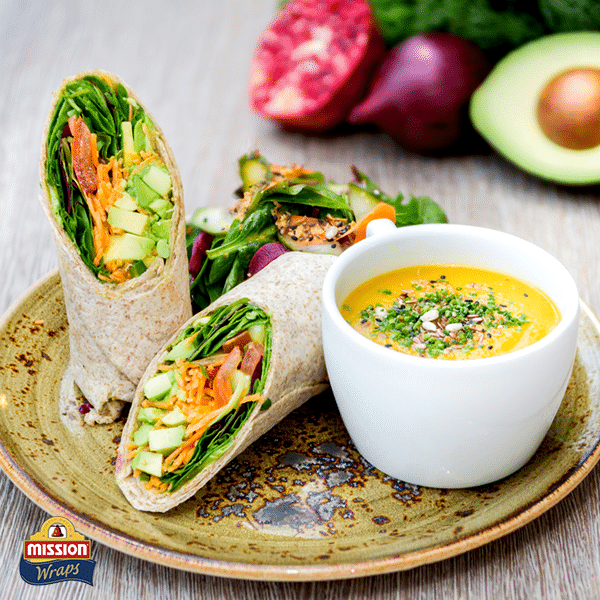 Welcome to the Mission family, here to make your lunch less ordinary. 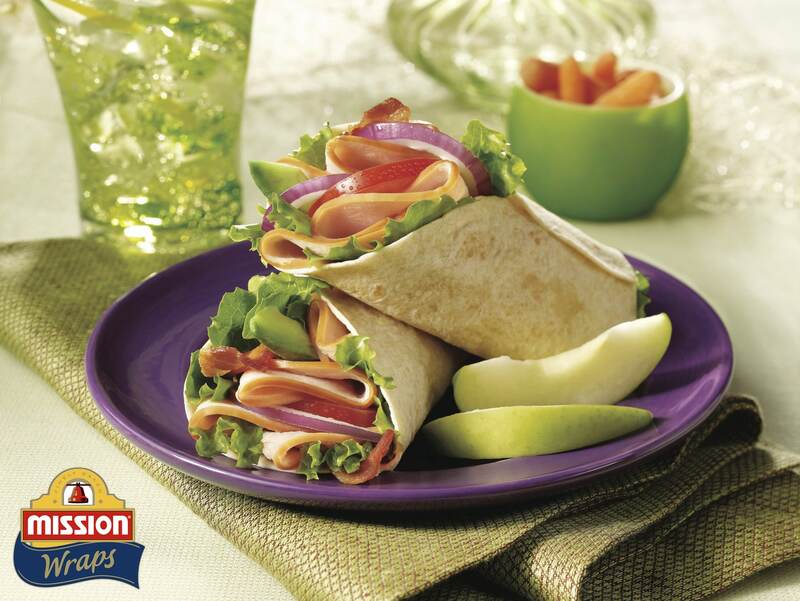 We are the family company that has been baking quality wraps around the world since 1948. Starting from an authentic recipe in the heart of Mexico, we have been perfecting their softness, making them ideal for all kinds of delicious fillings. 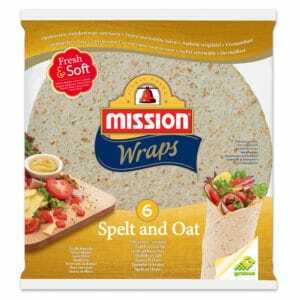 The Mission Wrap range includes a variety of flavours which are ideal for lunch or as a snack (hot or cold). 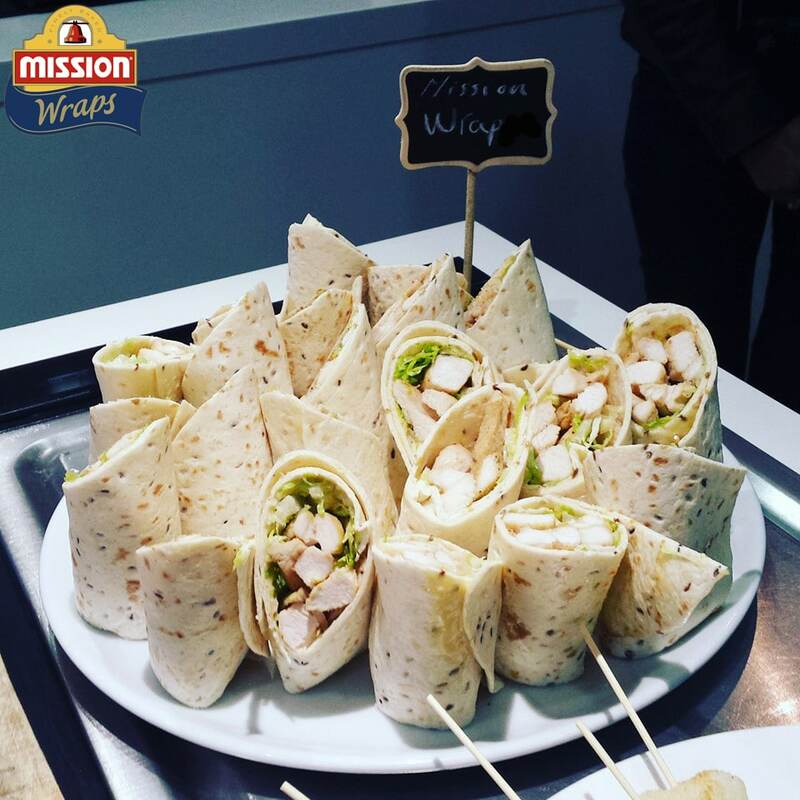 You will find Mission Wraps are generously sized and they don’t split, making it easy to wrap and roll anything from a traditional recipe to last night’s leftovers. 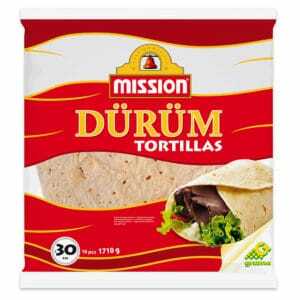 They also come in a resealable pack to keep all that goodness and flavour fresher for longer. These unique wraps, fluffy in texture and large in size, are made using only the finest ingredients, then baked to perfection and quickly delivered to your grocer’s shelves for a fresh and tasty meal. 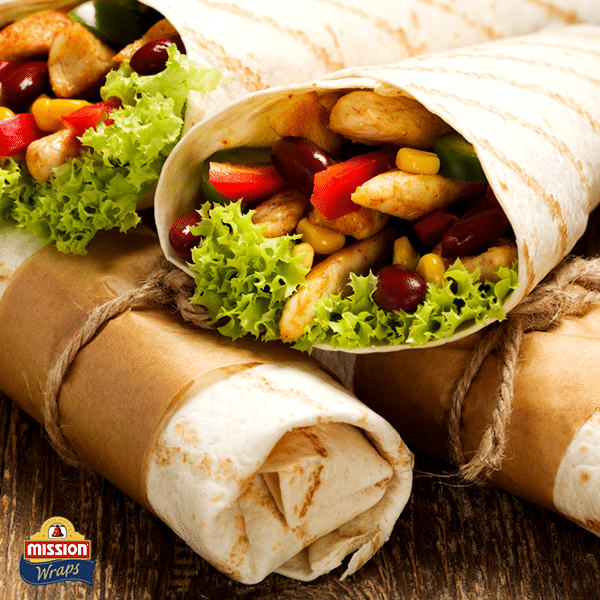 Deliciously soft and satisfying, with a light texture, our great tasting Deli Wraps are perfect for a host of recipes, from wrap sandwiches to wrap bakes. 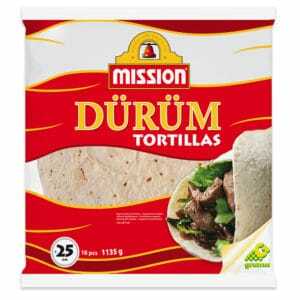 Enjoy more for less with Mission Durum Tortillas. 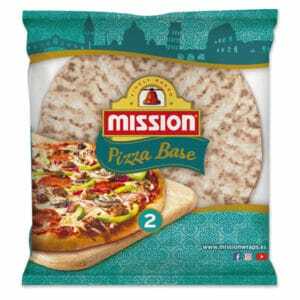 Ideal for cooking at home, our Mission Pizza Bases are made for your convenience. 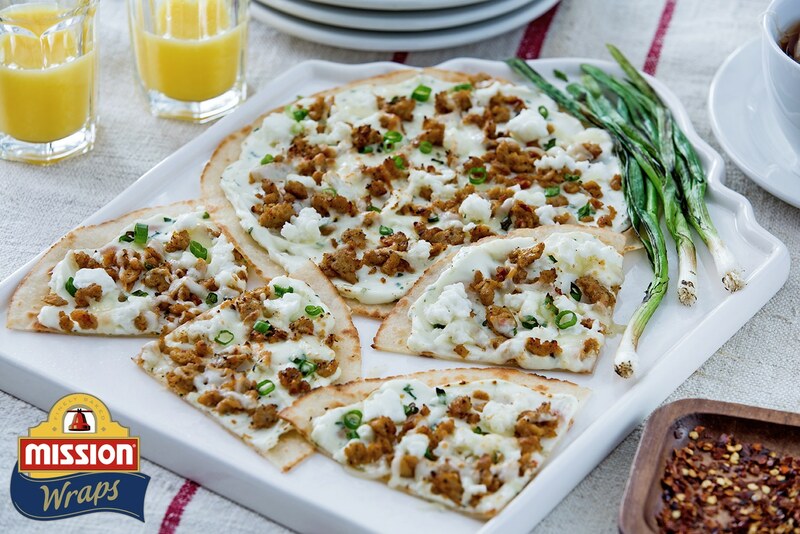 Mission Pizza Bases fit perfectly onto regular oven trays to ensure a perfectly cooked, crispy base every time. Pre-heat a conventional oven to 200°C. Place a cookie sheet upside down in the oven on a rack. 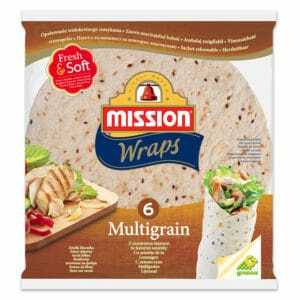 On each wrap, spread 1 tbsp. herb cream cheese. 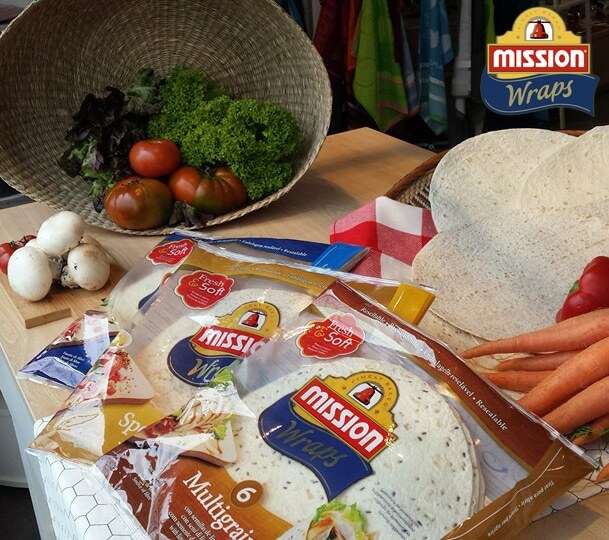 Top each wrap with 2 tbsp. chicken sausage, 2 tbsp. egg whites, 3 tbsp. shredded cheese, and 1 tbsp. green onion. Carefully place the pizzas on the hot cookie sheet in the oven. Bake for 12-15 minutes, or until the wrap is crisp and the cheese is melted. 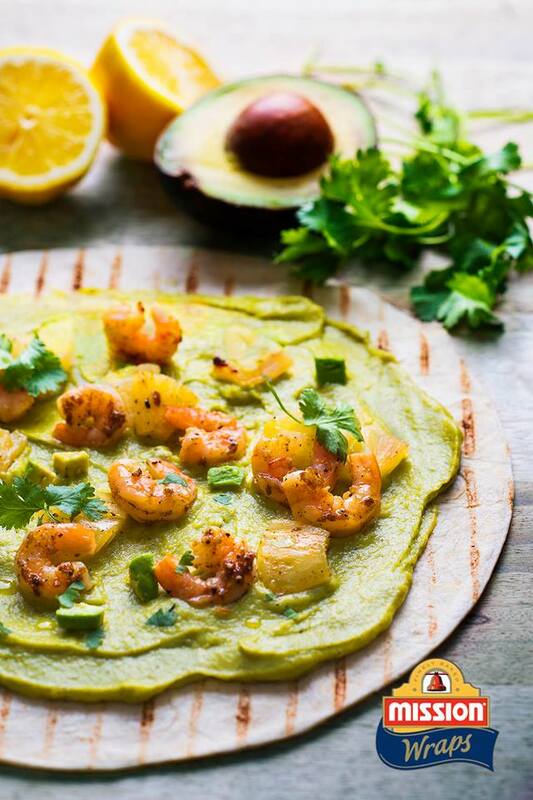 To serve: cut each wrap into fourths and sprinkle with cilantro. Serve. Whatever information you’re looking for, we’re happy to help. 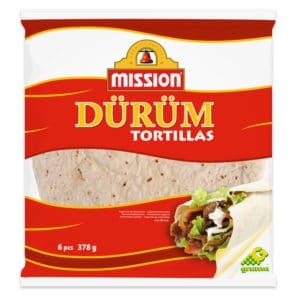 We would love to hear your opinions on the Mission brand. 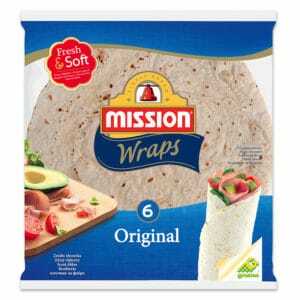 Click here to find out more about Mission Wraps. © Copyright 2018 Mission. All rights reserved.